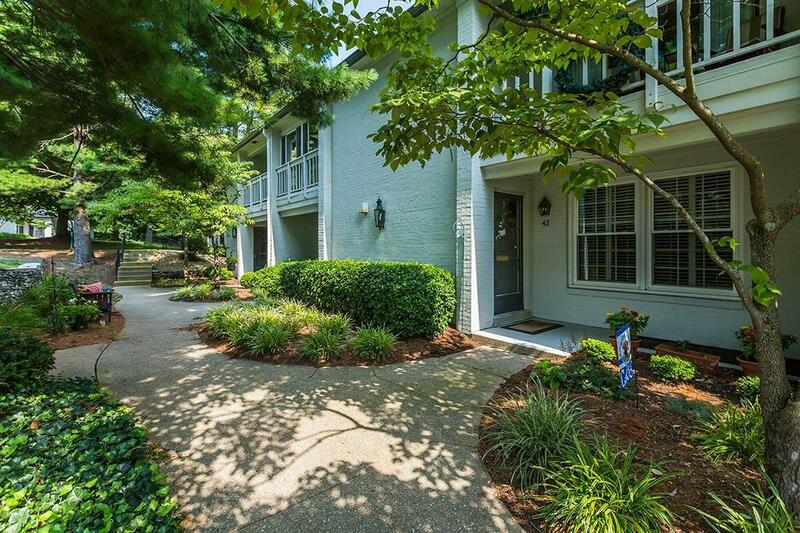 395 Redding Road, Lexington, KY 40517 (MLS #1818977) :: Sarahsold Inc.
Beautiful remodeled condo! 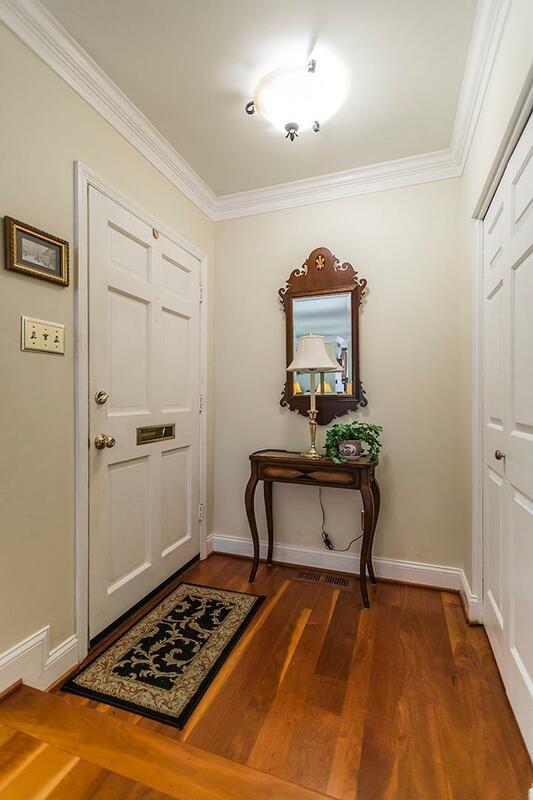 Deep crown molding, baseboards, and gorgeous American cherry floors highlight the 1st and 2nd floors. Lovely living room, dining area, kitchen with granite counters and breakfast bar. There is a large Master Bedroom and bath, and open balcony, and another bedroom and enclosed bath. Lower level offers engineered Hickory floors, den, bath, and 3rd bedroom or office! Courtyard style brick patio has pergola, two brick side walls, and storage area. This is the only Transylvania unit that has the ceiling raised between the living room and dining area. The unit has newer windows, attic insulation, dishwasher and disposal. 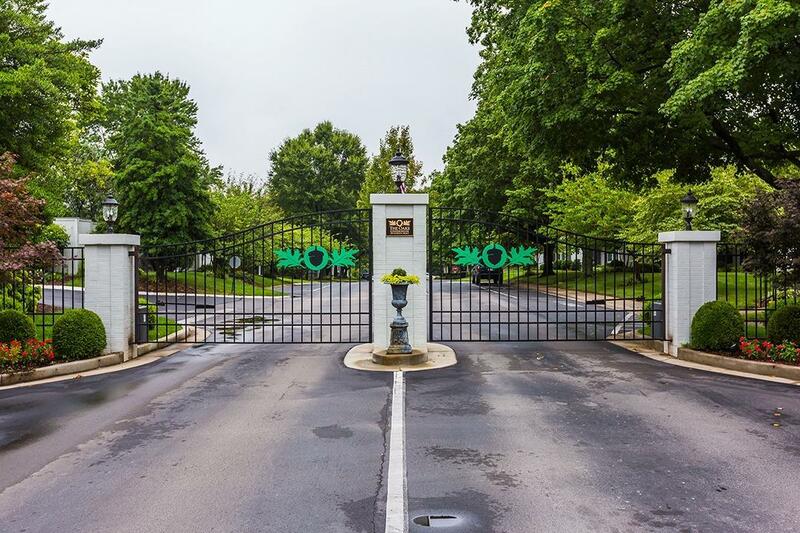 Listing provided courtesy of Joan Terrill of Berkshire Hathaway De Movellan Properties. 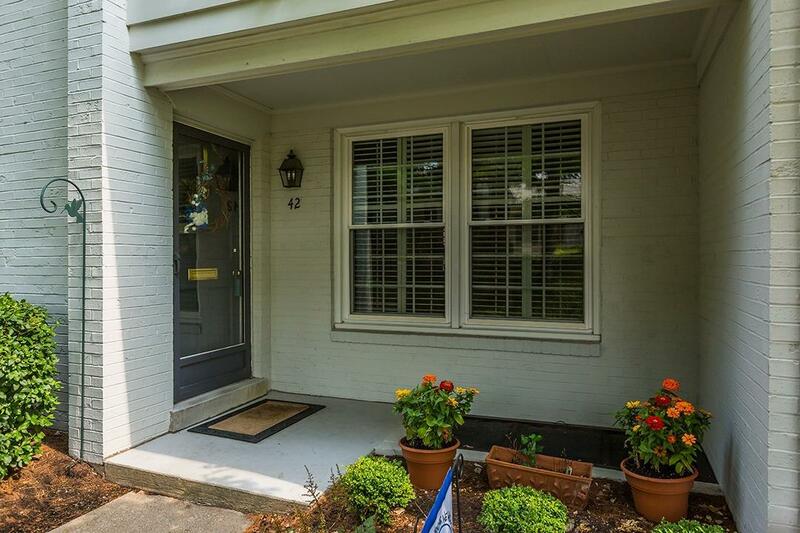 Listing information © 2019 LBAR Multiple Listing Service. All rights reserved.